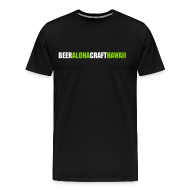 Maui Big Swell, Maui Mana Wheat, Maui Coconut Porter, Maui Bikini Blonde, Maui Hot Blonde, Maui Pueo Pale Ale, Maui Hop Kine, Maui Lahina Town Brown, Mani Mosaic Mo’Bettah, Maui Double Overhead, Maui Haleakala Sun-ryes, Maui Black Lava Gose, Maui Wild Hog on Nitro, Maui Hefeweizen, Mani La Perouse, Maui Shifting Winds, Maui Imperial Coconut Porter, Maui Father Damian, Maui English Nitro, and Maui Black Rock Lager. Prairie Artisan Ales- Pirate Bomb! Rocket Rod’s Special Pale – showcasing Germany Hallertaur hops and English Maris Otter malt. Inspired by and in tribute to our friend & legendary home-brewer, Rocket Rod Romanak. 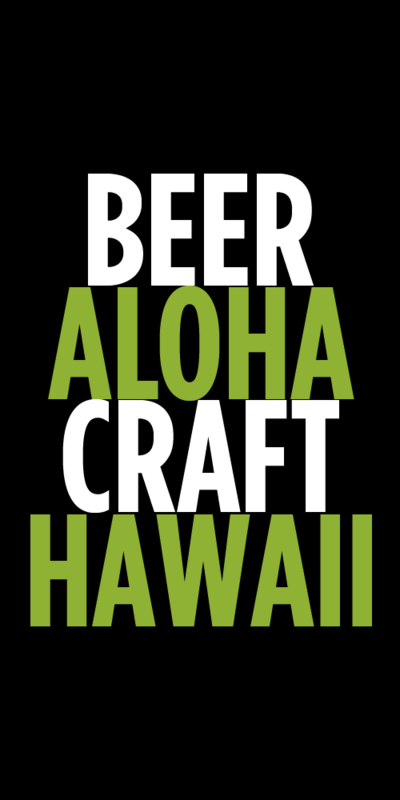 Monday 7/11 Big Island Brewhaus CLOSED! The Deschutes Pinot Sauve sounds interesting. I might need to stop by Liquor Collection to pick one up.